Hi-res graphics bring the savage world of Nine Hours, Nine Persons, Nine Doors to life with stunning clarity! Experience full immersion with English and Japanese dual voice audio! Your choices dictate the fate of you and your teammates and offer multiple paths to unique endings. 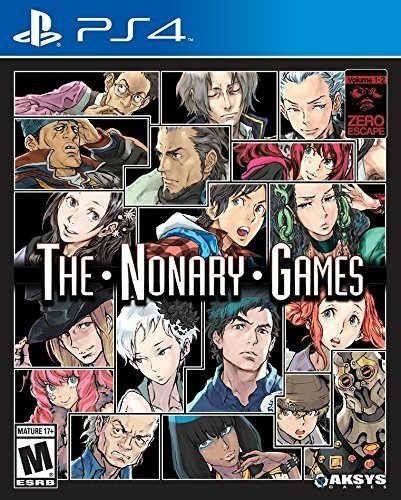 Both Nine Hours, Nine Persons, Nine Doors (999) and its sequel, Virtue’s Last Reward (VLR), are together in the same collection for the first time ever!